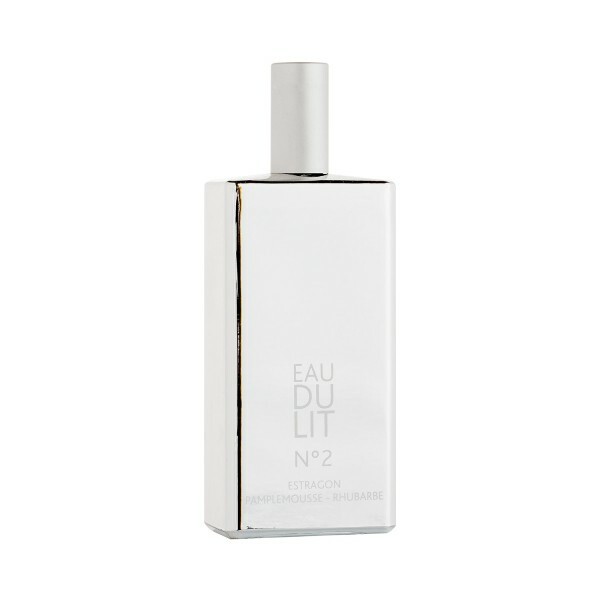 Enhance the atmosphere of your home with quality fragrances. 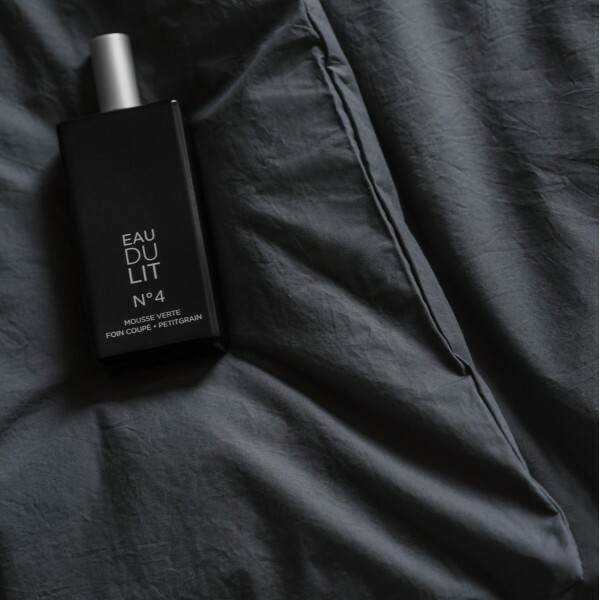 Choose between candles, wooden diffusers and bed linen sprays. Discover your favourite scent. A cool new breeze blows over your pillows and house linens. At last, the bedroom and the bathroom get their own fragrance! 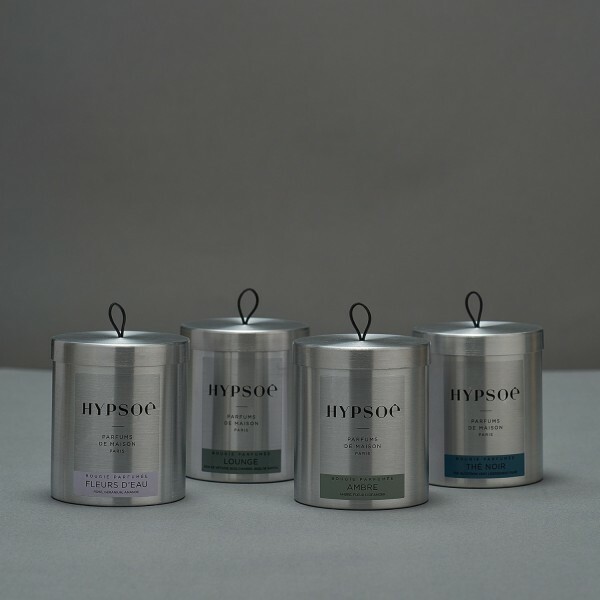 This is the refreshing version of Eau du Lit collection by French home fragrance makers Hypsoe. Bring freshness and sensitivity to your linens! 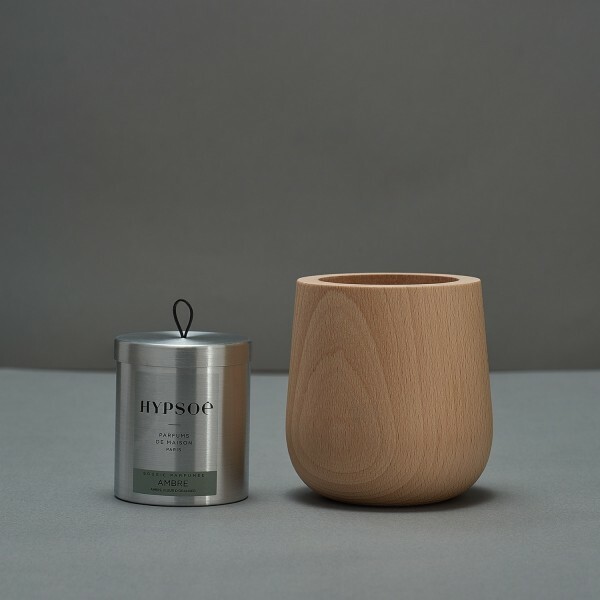 Composition of fragrance: Linden. 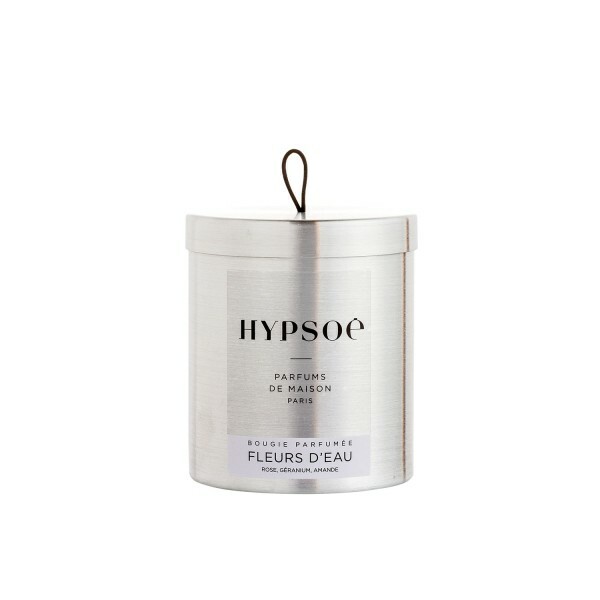 Treat your home linens with soft scents of grapefruit, tarragon and rhubarb! 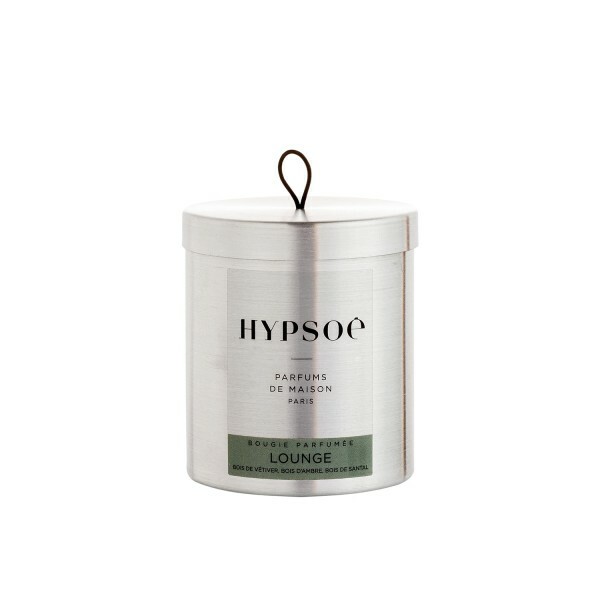 This is the relaxing version of Eau du Lit collection by French home fragrance makers Hypsoe. Perfect refreshment for your linens! Composition of fragrance: Grapefruit, tarragon and rhubarb. Composition of fragrance: Grapefruit, tarragon and rhubarb. Feel like laying in the scent of freshly-cut hay from fields nearby, all around the imposing mansion and its sun-drenched stone walls! 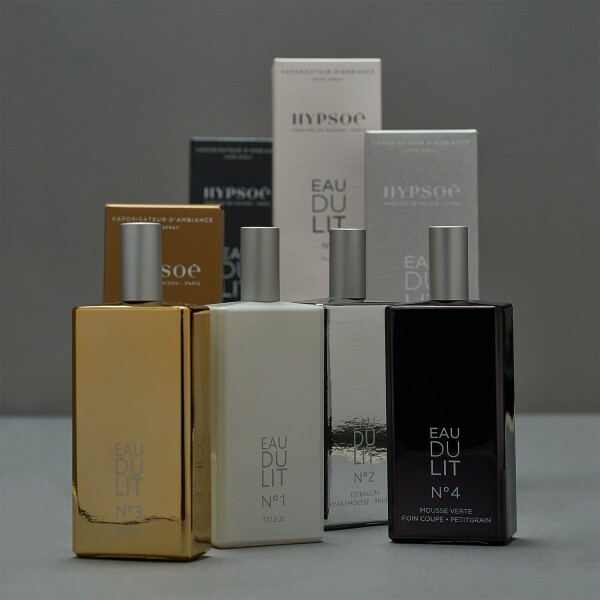 The deeper version of Eau du Lit collection by French home fragrance makers Hypsoe. 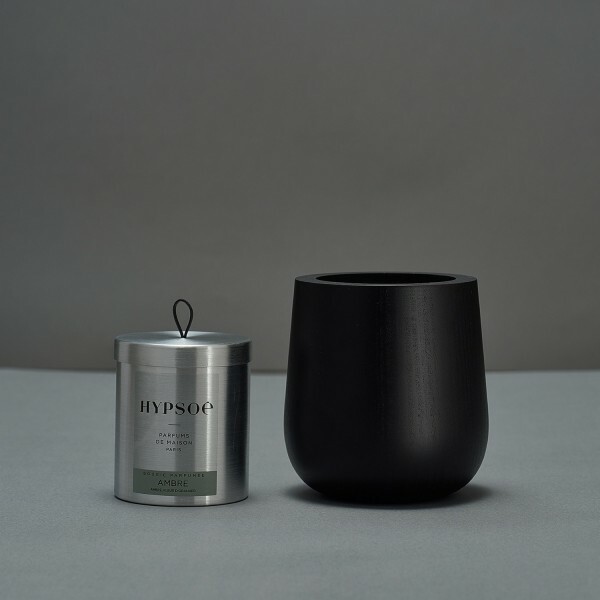 Composition of fragrance: Green moss, cut grass, petitgrain. 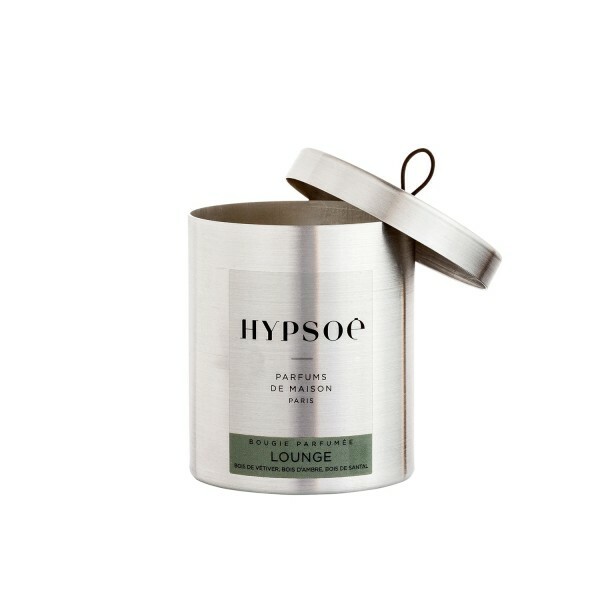 A perfectly scented candle with removable lid in a metal tin. Convenient and effective solution for your home candle experience. Floral mix of fragrancies of rose and geranium. What inspired this scent? Rich with rose and dabbed with geranium: the most feminine of our floral fragrances. 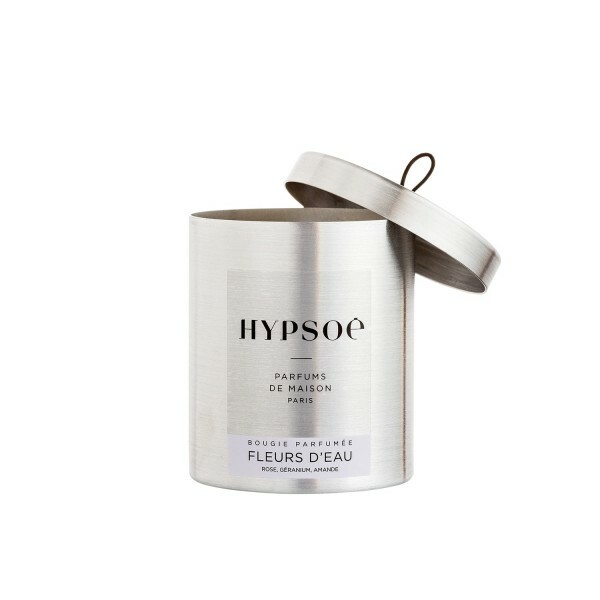 A perfectly scented candle with removable lid in a metal tin. Convenient and effective solution for your home candle experience. 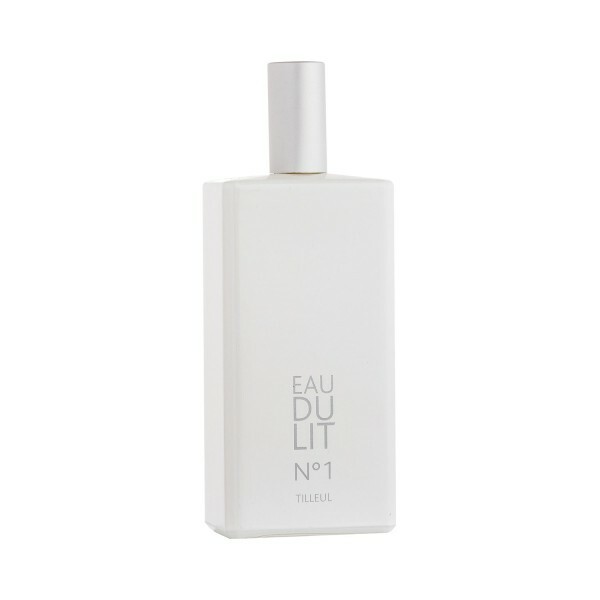 The scent features vetiver wood, amber wood and sandal wood.